Sand and coal do not quite compare to fiber in one's hand. 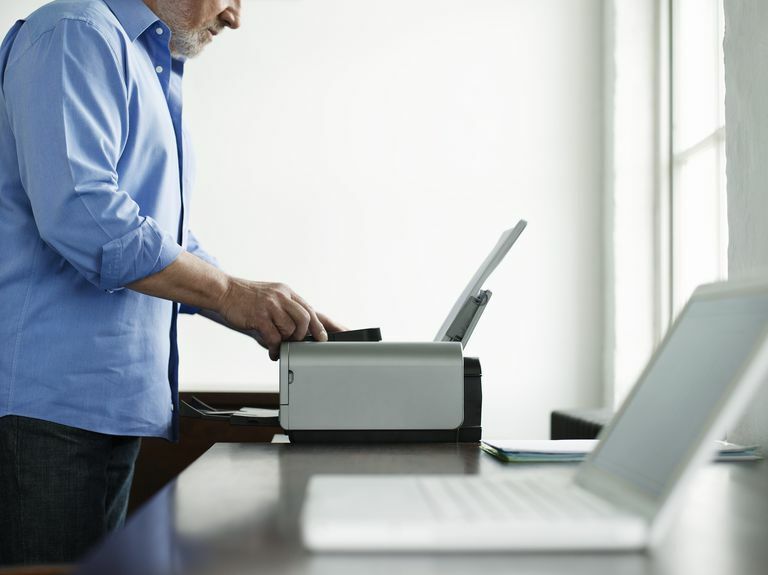 If you prefer holding paper to holding a screen; if you want to frame and mount a treasured message on the wall; if you, sensibly, rely on archival paper's preservative prowess; if you want to take an email with you as a hand-out; if you want to read at night without a screen lit brightly, printing an email is what's called for. In iCloud Mail at icloud.com, you can print a message as it appears on the screen, of course. That will get the printing job done. You can also get a view of the email dedicated to printing, however, and print just the message's text and essential header lines (such as the subject, date of receipt and sender). Open the message in iCloud Mail. Make sure the folder list is visible. Click Show Mailboxes (>) in the message list's header. Click the Show Actions menu gear icon (⚙) near the folder list's lower left corner. Use your browser's printing dialog or sheet to choose options and print the message. Double-click the message you want to print in the iCloud Mail message list. You can also open the message in the reading pane and press Enter. Click the Show Actions menu gear icon (⚙) in the message's window. Select Print from the menu that appears. Use the printing sheet or dialog to adjust settings and print the email. Open the message in your iCloud Mail reading pane at icloud.com. Press Ctrl-P (Windows, Linux) or Command-P (Mac). Use the printing sheet or dialog for sending the message as formatted for printing to the printer.